The exhibition will present a compelling new look at an artist whose experimental approach to the creative process. 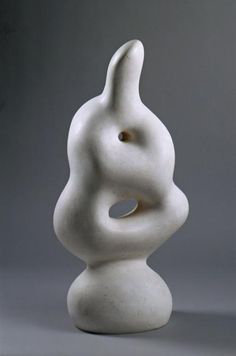 Over a career spanning over six decades, Jean (Hans) Arp (1886–1966) produced an influential body of work in a rich variety of materials and formats. The exhibition is organized by the Nasher Sculpture Center, first venue of the show.